Taking an afternoon stroll along the Thyme Track, so called because in the summer it is lined with fragrant wild thyme, we come across two old wooden posts. A third lays flat on the ground. The wood is old, seasoned. The rich colour is such that people in London would pay a high price for rustic wooden flooring of this precise shade. 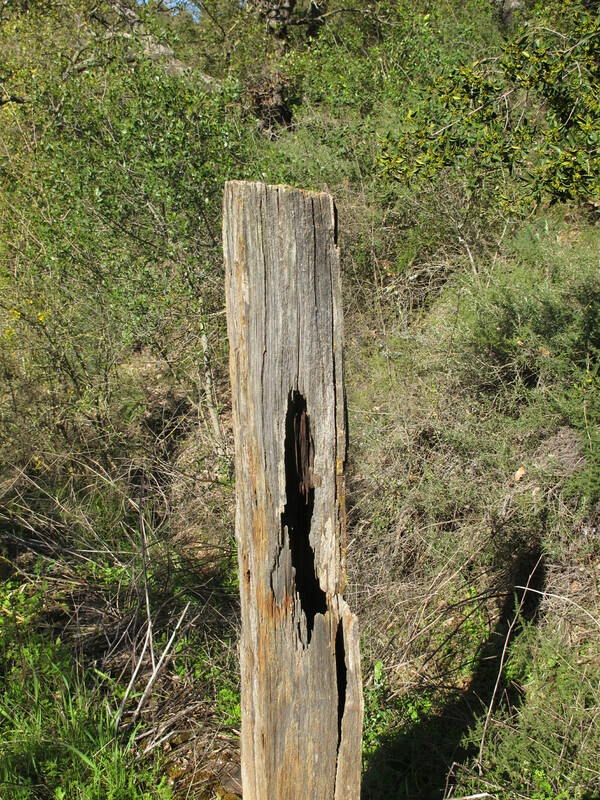 Why are the posts there, beside a rough track, in an isolated valley, halfway up an uncultivated hillside? It is easy to forget that the valley has seen countless generations of occupants. This area has an ancient tradition of occupation and agriculture. Near Ronda are the Roman ruins of Acinipo, plus the paleolithic cave paintings at Cueva de la Pilata. Andalucía has a history of bandits and vagabonds who roamed the mountains. During the Spanish Civil War, Republican fighters evaded capture by Nationalist forces by living in the remote mountain caves of the Serranía de Ronda. 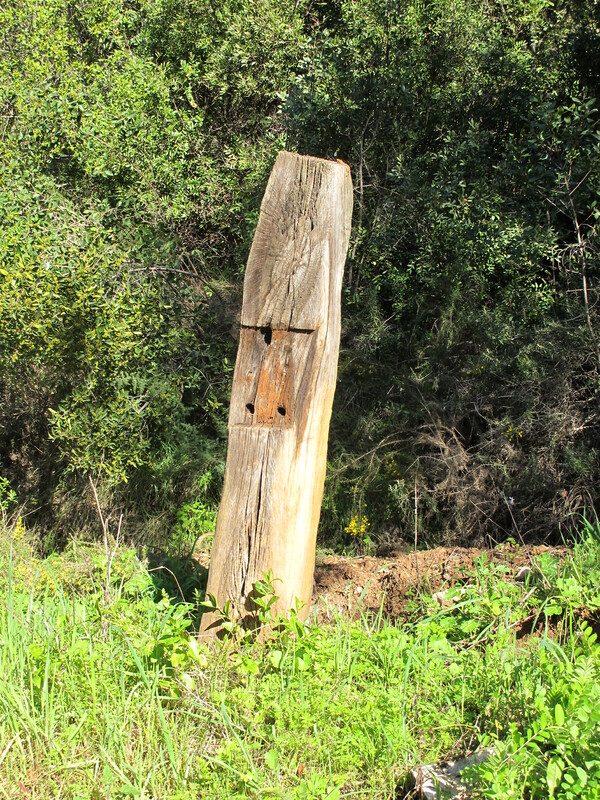 On the hillside around the wooden posts there is not just wild scrub but also abandoned olive trees. Their gnarled trunks are proof that they are hundreds of years old, un-cropped and un-pruned for decades. Were they abandoned because of their inaccessibility? This entry was posted in Nature and tagged Andalucia, photography, Sandra Danby, Spain, Spanish Civil War on March 28, 2013 by sandradan1. I like books that stay with me after I’ve finished reading them. 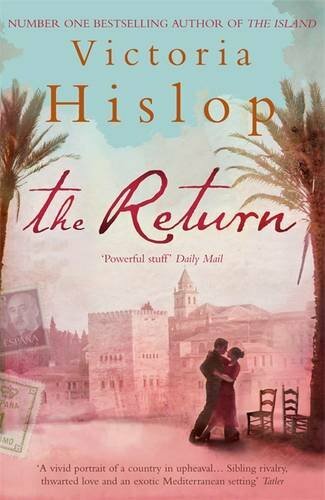 Victoria Hislop’s re-telling of the Spanish Civil War in The Return made me want to read more history books about the period. 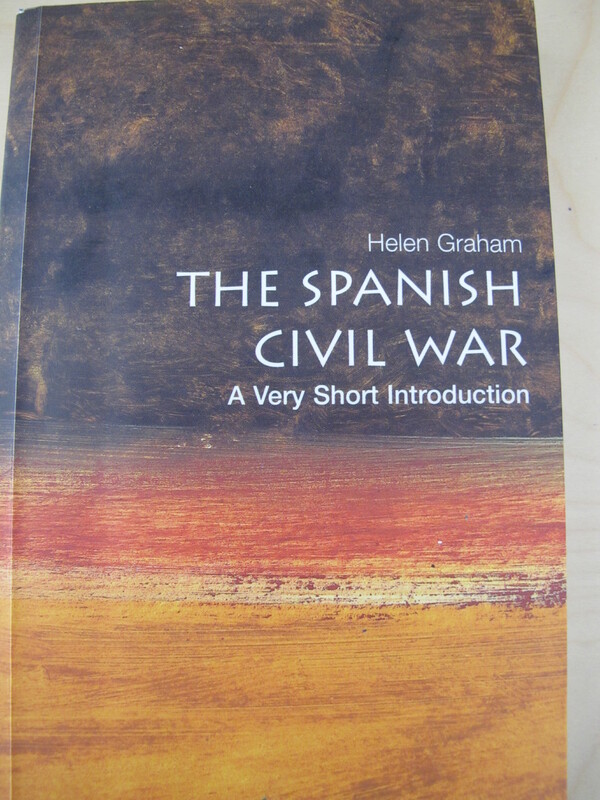 Before we came to Spain I knew little about the Civil War. If pressed, I would quote only Picasso’s Guernica, the death of Lorca, and George Orwell fighting with the International Brigades. That, and Gary Cooper and Ingrid Bergman in the film of Hemingway’s For Whom the Bell Tolls. 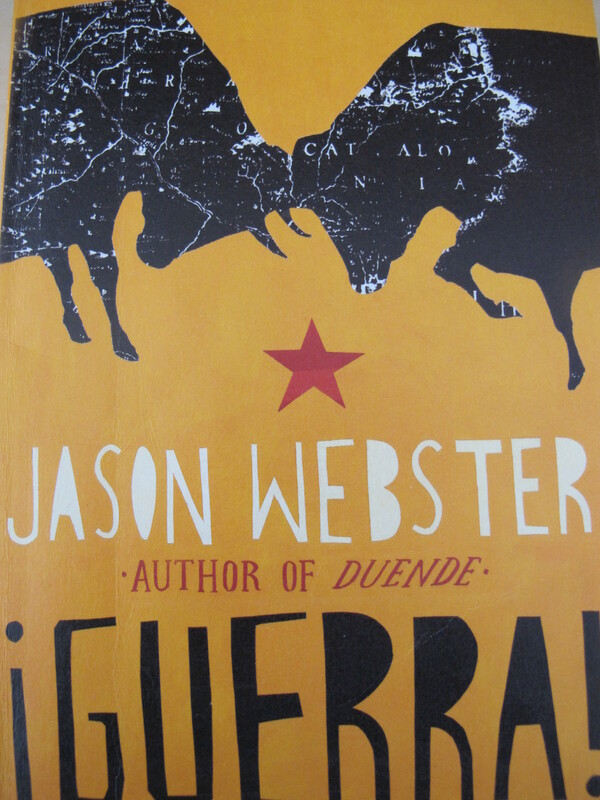 So, The Return added a new layer to my understanding of Andalucía’s experience in the war and particularly of Granada. The legacy is there, if you look for it. Even in modern-day Malaga, evidence of the savage bombing of the port can be seen in the ugly apartment blocks. Thankfully the Old Town, catedrál and Alcazaba survived reasonably unscathed. It’s impossible to visit Ronda, as we do weekly for the supermarket shop, without seeing the Puente Nuevo and shuddering at the memory of the 512 suspected Nationalists who were marched off the bridge into the Tajo, the gorge, in the first month of the war. Qué tan brutal es! The atrocity is said to be the inspiration for a similar scene in For Whom the Bell Tolls. Hemingway would have known the story, he and Orson Welles were frequent visitors to Ronda for the bull-fighting. Both sides in the war committed unaccounted-for atrocities. Even after Franco’s death in 1975 many people did not discuss the war in what was an unofficial pacto de olvido, a pact of forgetting. 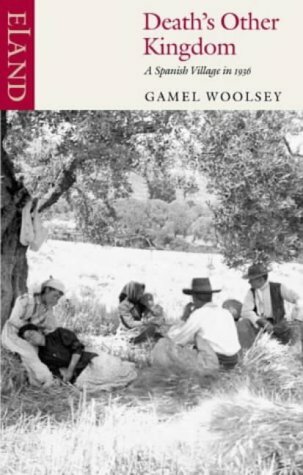 There are tales today of Andalucían villages still split by Republican/Nationalist sympathies and modern-day incomers innocently putting their foot in it. Thankfully that has not happened to us. But the frequent small memorials at the roadside are 21st century reminders of men marched out of villages, executed and their bodies dumped. Spain is still coming to terms with its past. In 2007 the Socialist Government of José Luis Rodríguez Zapatero passed the Law of Historical Memory condemning General Franco’s uprising and dictatorship, banning symbols and references to the regime on public buildings, and ordering the removal of monuments to Franco. Many roadside remains of the executed have been located and reburied. Victoria Hislop’s The Return makes the subject more alive than many history books. 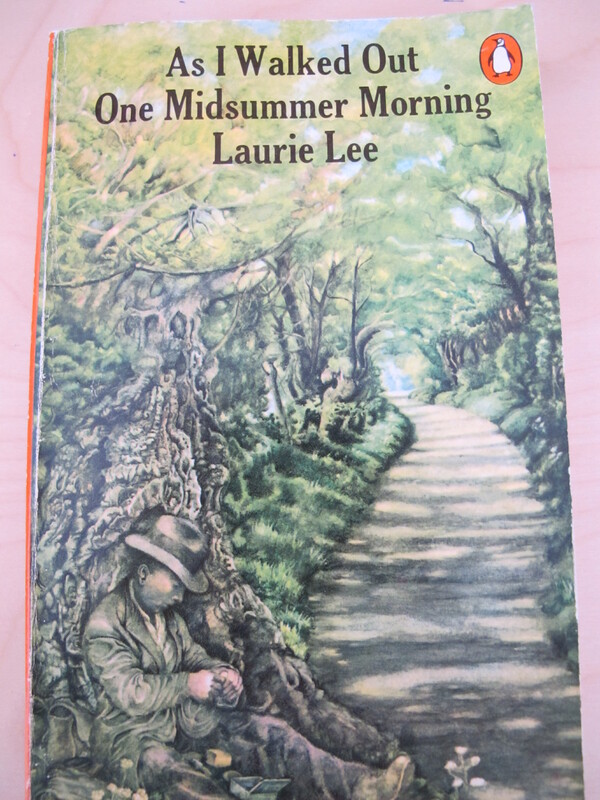 If you like books, check out my book reviews at my website. 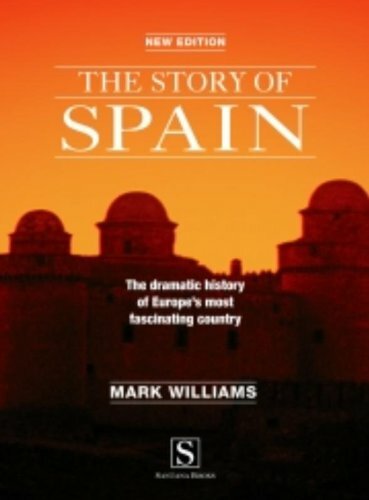 This entry was posted in Books about Spain and tagged Andalucia, books, Granada, Sandra Danby, Spanish Civil War on March 1, 2013 by sandradan1.